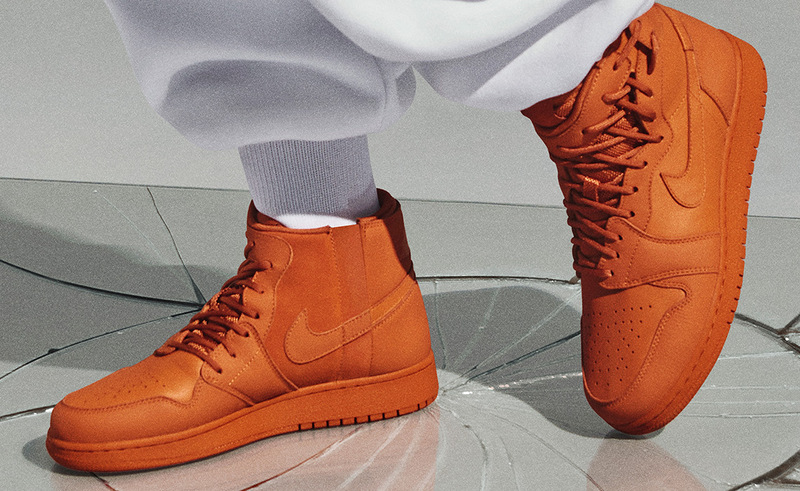 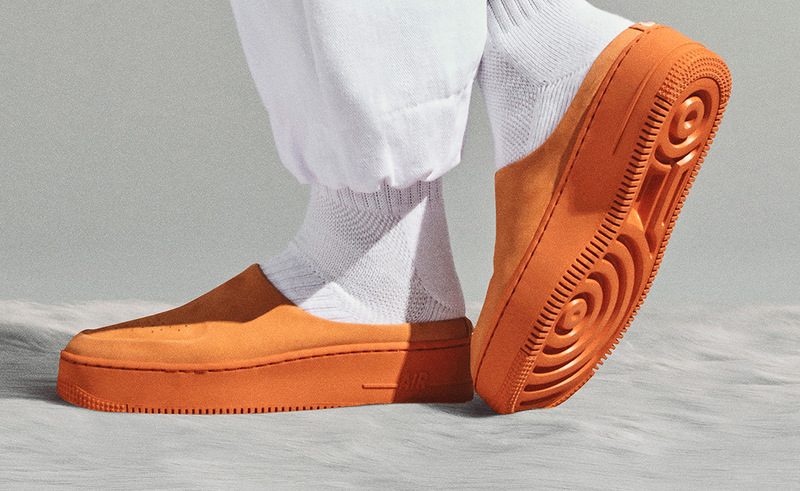 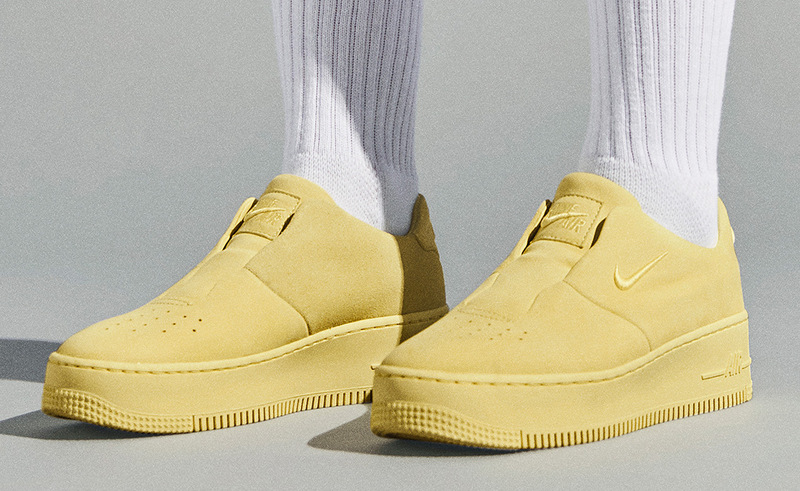 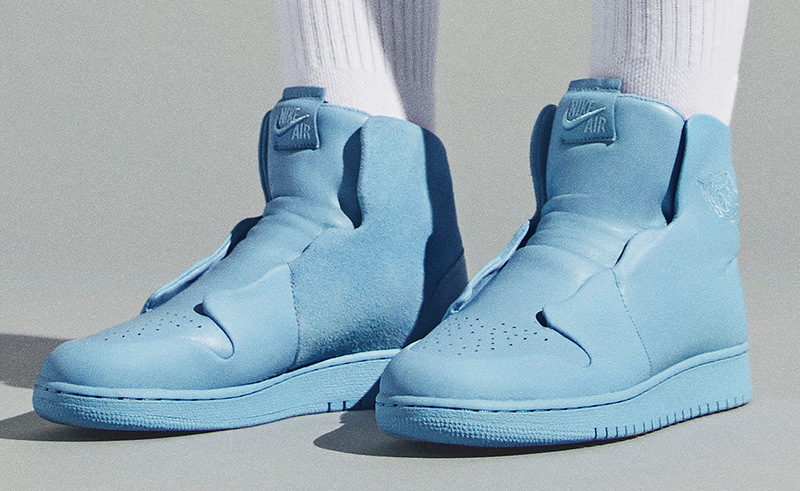 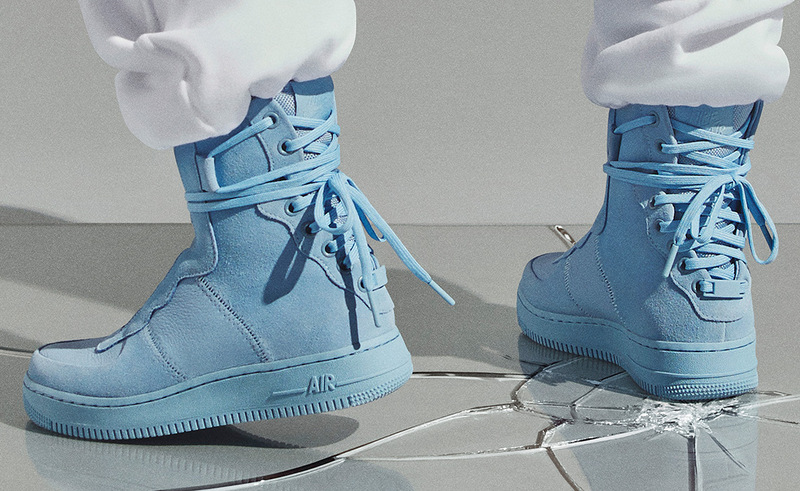 Nike’s “The 1 Reimagined” Collection and the five daring personas they embody is set to arrive at retailers once again early next month. 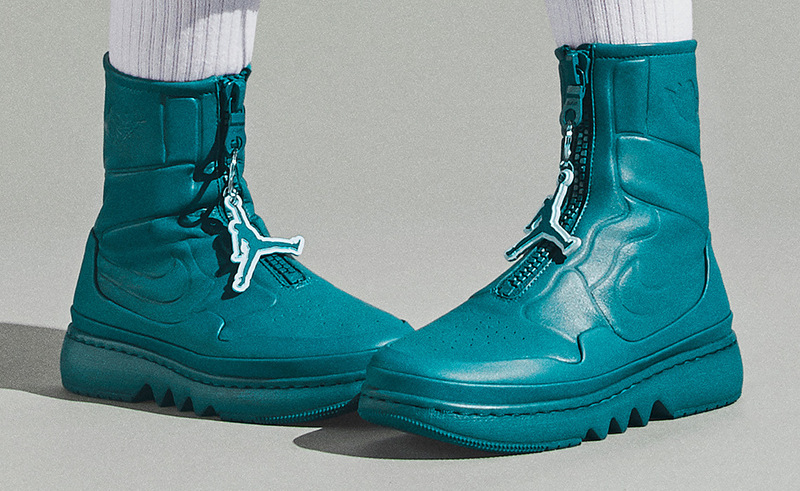 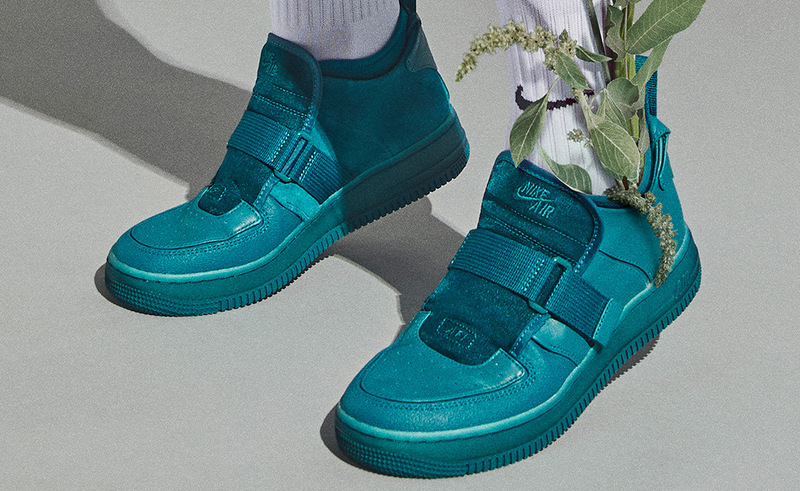 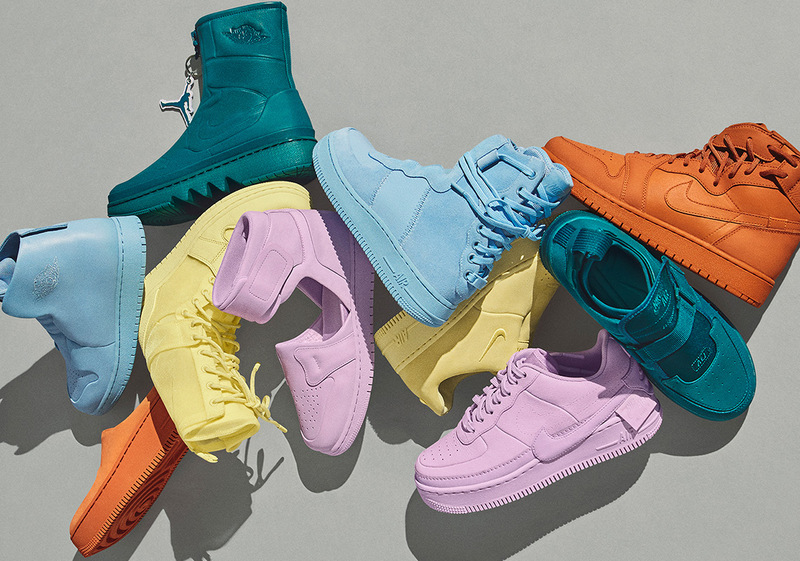 This time around, these modified classics (five Air Jordan 1s and five Air Force 1s) come adorned with tonal striking colorways in Luminous Green, Violet Mist, Cinder Orange, Geode Teal, and Light Blue. 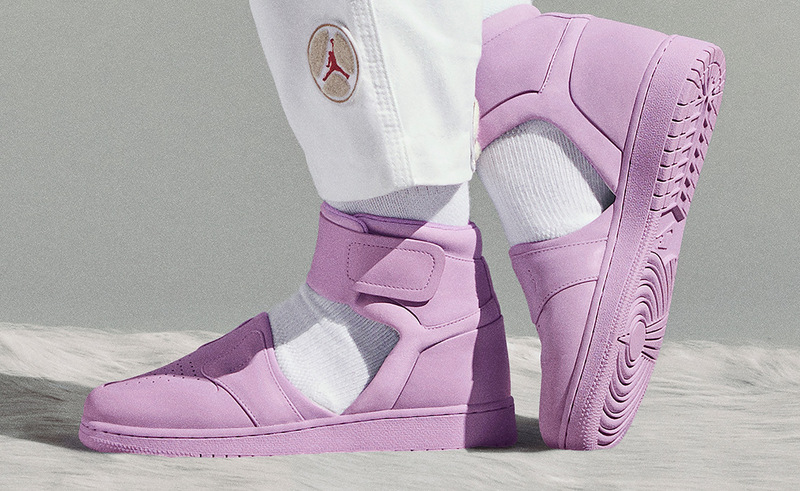 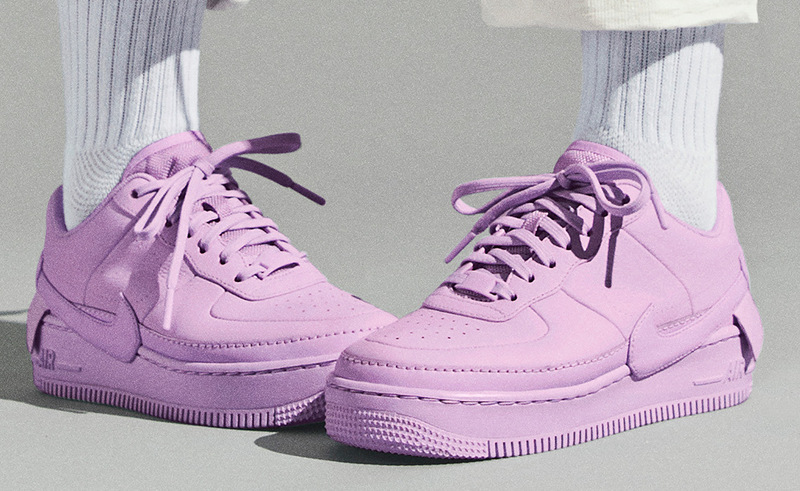 Created by fourteen different designers at Nike, “The 1 Reimagined” interprets the two icons in irreverent fashion to express a new identity through the the distinctive female lens. 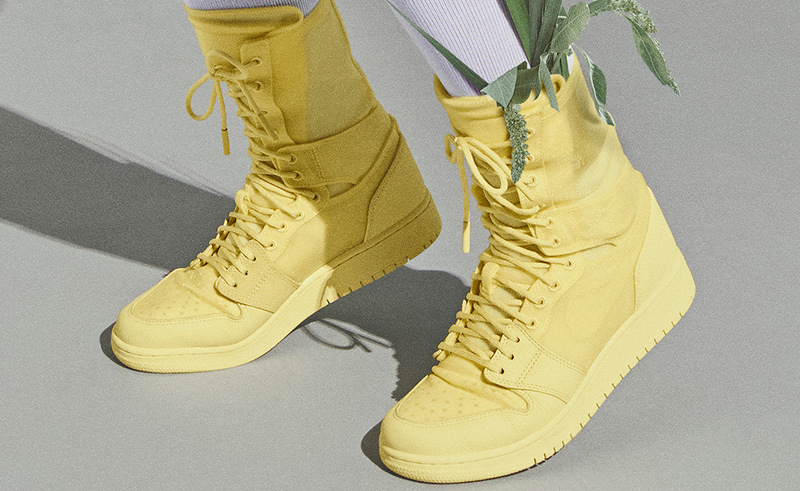 Look for all ten sneakers to release on Nike SNKRS on April 6th at 10:00 AM EST.